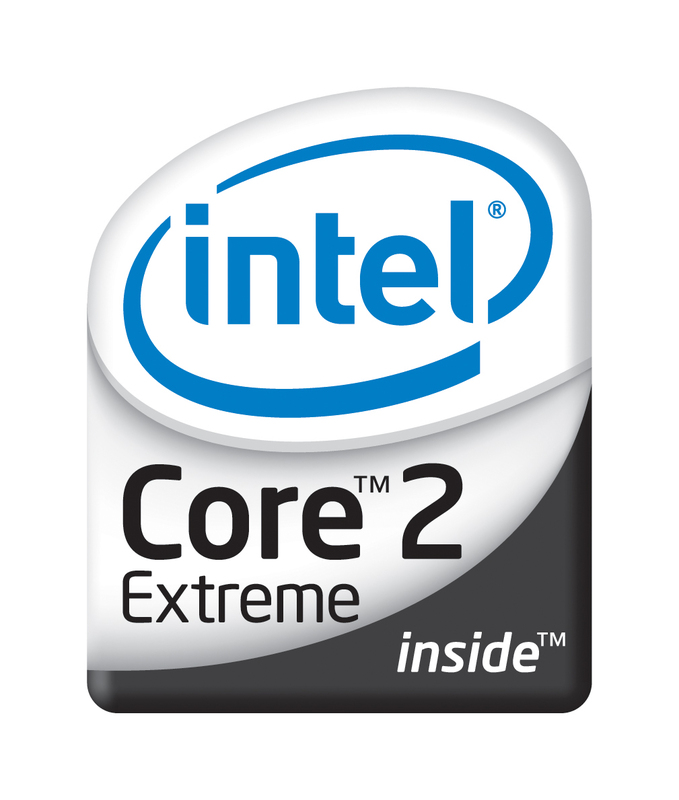 The Core 2 Extreme X9000 was the fastest and most expensive mobile Core 2 CPU at the time of announcement. It features a higher power consumption of 44 W compared to other Core 2 Duo processors. Later the X9100 substituted the X9000 as fastest dual core CPU and the P9700 offered the same performance of the X9000 at only 25 Watt TDP (and a lower price tag).